Sagebrush Embroidery – Our Business is Keeping You In Stitches! Our Business is Keeping You In Stitches! Sagebrush Embroidery is a locally owned business that offers in-house computerized embroidery and monogramming. We want to put your company name and logo where the public will see it and are dedicated to quality work, competitive pricing, and attention to detail. Having trouble finding the right hats, shirts or other clothing item? Browse our catalogs and let us order them for you! 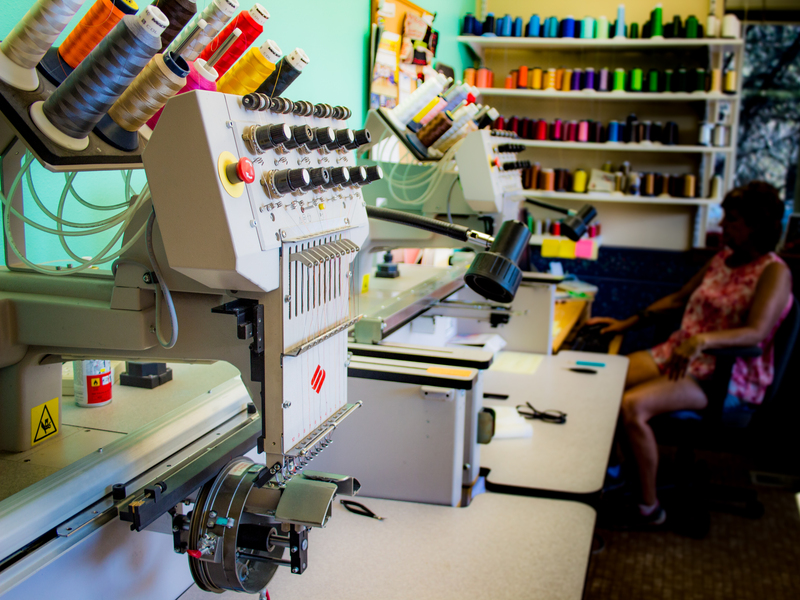 One item or one hundred, we can embroider it!